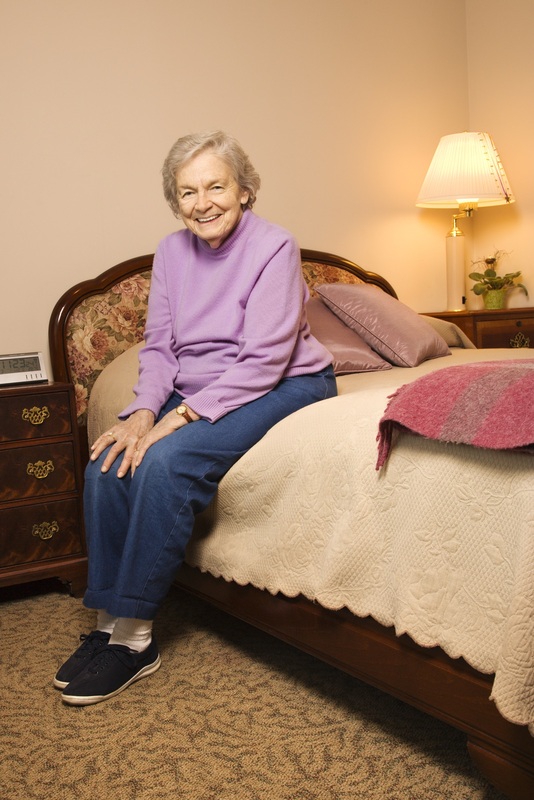 Moving to an assisted living facility can feel like a major step, so it’s essential that you or your aging loved one find ways to make the new living space feel comfortable. Incorporating items from home that provide sentimental value are just the thing to help you become accustomed to the new environment. The list below shares ways to make the transition smoother. It’s easier to embrace change when to you can hold onto memories that connect you to the past and present. Family photos will be a warm reminder of the wonderful people in your life and their significance. You can bring photo albums or even create portraits and collages to hang on the wall or other areas throughout your suite. Decorating your personal living space is an important way to make the place feel homey. Whether you have a favorite chair or special linens or artwork from the grandkids, you should make it part of your room decor. Bring as many family heirlooms or mementos as you can to help support your emotional wellness. Getting to know your new neighbors will help you build a network of friends. At the assisted living facility you can connect with people from different backgrounds and find areas of common interest. There will be a wide range of activities planned by the assisted living staff to keep the residents engaged. Making the effort to develop new friendships will make the facility feel more like home. The professional staff at Wellington Place at Biron in Wisconsin Rapids makes assisted living comfortable in a safe, beautiful and caring environment. Their 24/7 staff provides senior health care and a wide range of amenities to support the residents. To learn more about their elderly care services, call (715) 423-5600 to speak with a representative. You can also visit the nursing home online to learn more about their mission.